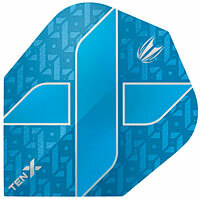 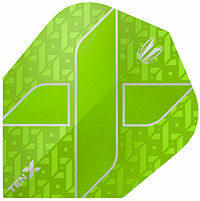 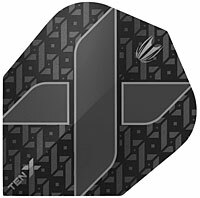 Unique to Target: introducing the Target Ten-X Vision Flights, the next generation of the standard flight family. 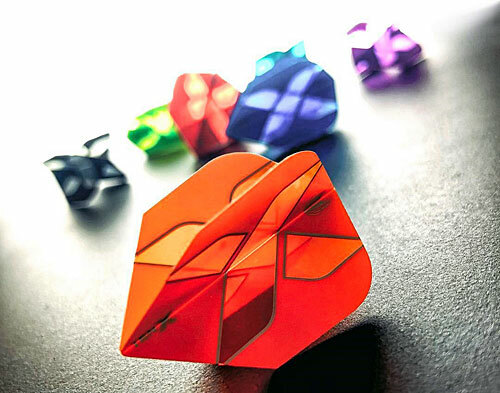 The foldable Shape shape. 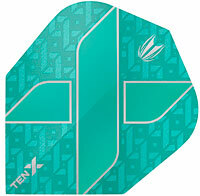 Officially the smallest standard flight on the market, The Ten-X offers the stability of standard flights but with the ability to travel through the air quicker. 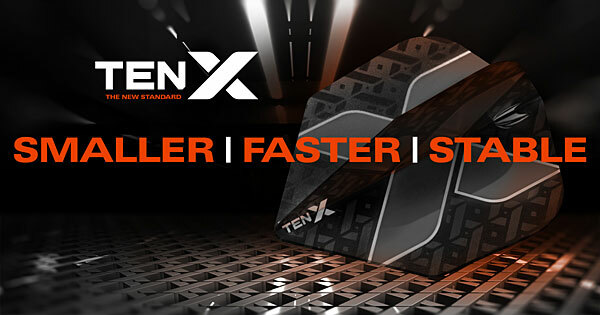 At 15% smaller than a Standard No.6 and 25% smaller than a Standard No.2, the Ten-X features reduced drag, less deflection and are perfect for those who prefer a faster-flying dart through the air.